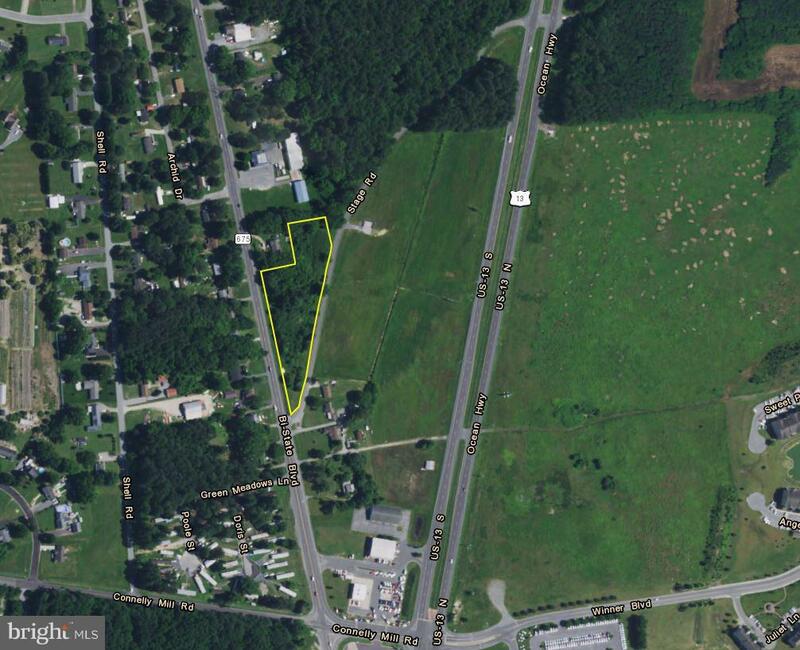 Five (5) approved lots totaling 10.74 +/- acres in Delmar, MD off US Route 13. 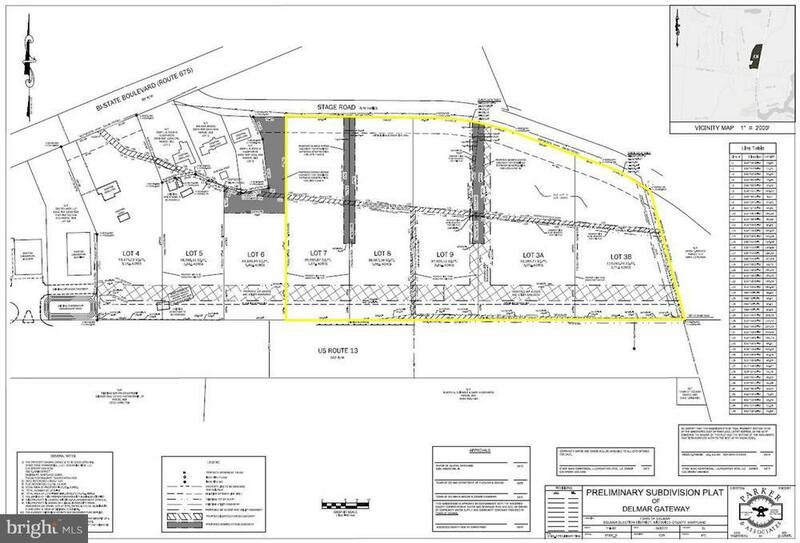 Zoned General Commercial. 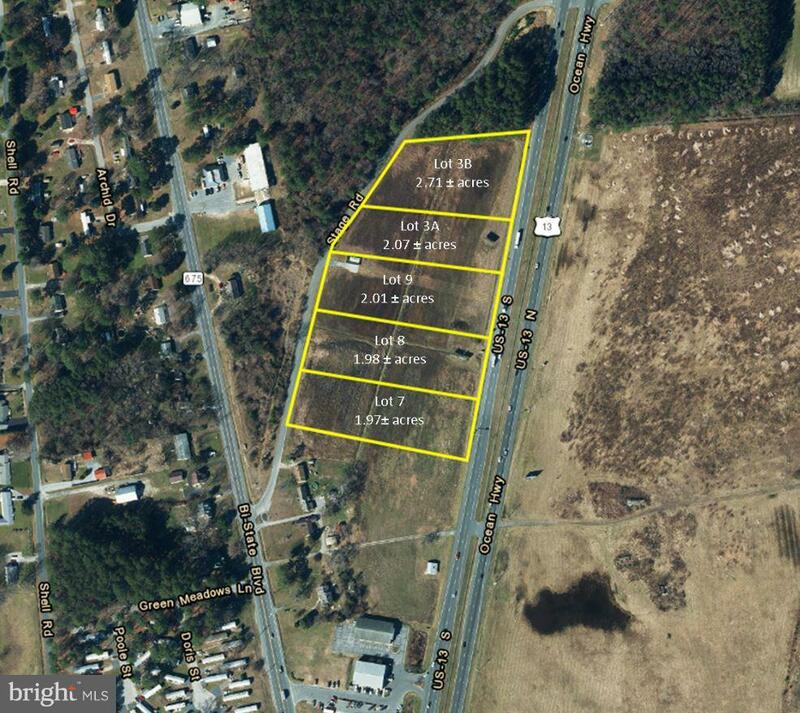 Additional 2.70 +/- acres also available.